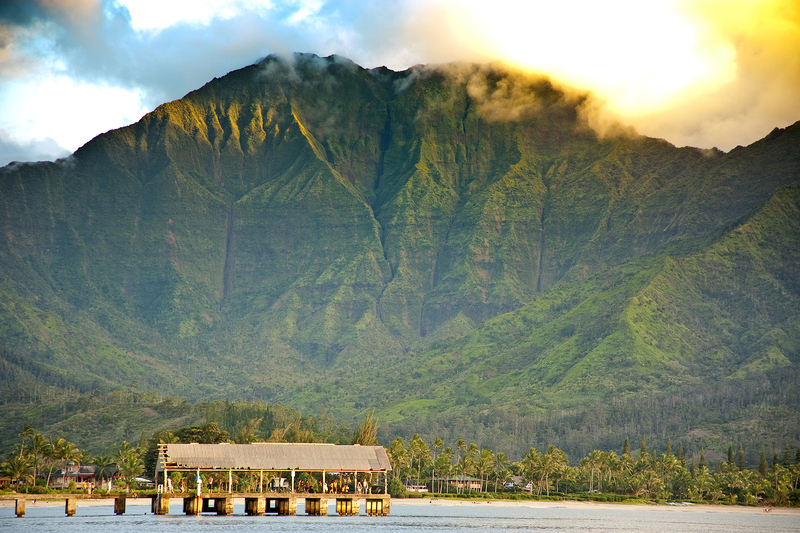 BEN WELBORN & TIFFANY SPENCER: Is Kauai, Hawaii the Most Beautiful Island in the World? Is Kauai, Hawaii the Most Beautiful Island in the World? ISLANDS magazine just posed the question, and then they backed up the premise with photos to prove it. You won’t get any argument from me – I surfed Hanalei Bay this morning. The air was crisp, the sun lined the top of Na Molokama in dazzling gold, and the ocean was my favorite color of blue – and that was just the view inland. 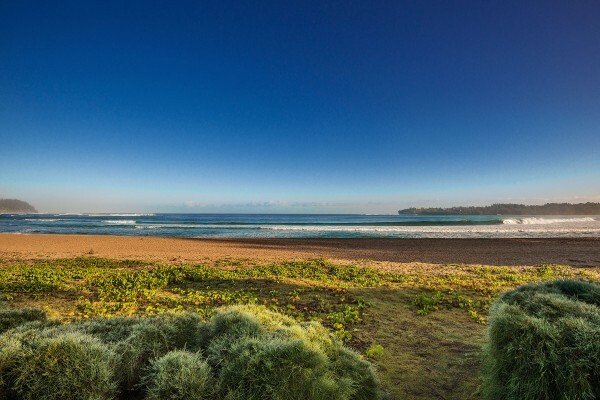 I also surfed near one of the most beautiful properties on Kauai: two oceanfront lots on Hanalei Bay totaling 1.07 acres (MLS# 258835). Lots like this rarely come on the market and this one’s at my favorite part of the Bay: the super private end of Weke Road. Together they provide 160′ of beach frontage and each lot qualifies for one home and one guesthouse. I’ll be happy to give you a tour – by land or by sea. Call 808.652.5264 for more information.